With a 7-0 record to kick off the NCAA season, Duke is off to yet another great start this season. Currently ranked #2 in the AP polls, they stand undefeated to close out November. Last season, the Blue Devils went 27-7 but lost in the first round of the NCCA Tournament, so they&apos;ll be looking to looking to keep this current momentum going. This winning streak can only mean the team is making the right choices in their game day decisions, and this includes their sneakers of choice. Check out the key players and the kicks that are elevating their game. 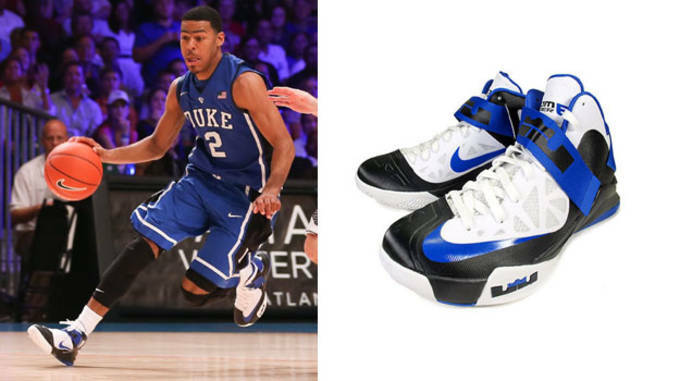 Sneaker: Nike Zoom LeBron Soldier VI "Game Royal"
Duke&apos;s starting PG needs something lightweight that will keep him on his toes and be able to push through in big-minute games. 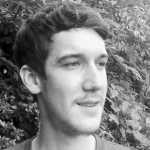 Lately, he&apos;s been seen slashing through defenders in the Zoom LeBron Soldier VI, the latest model in the immensely popular LeBron team line. 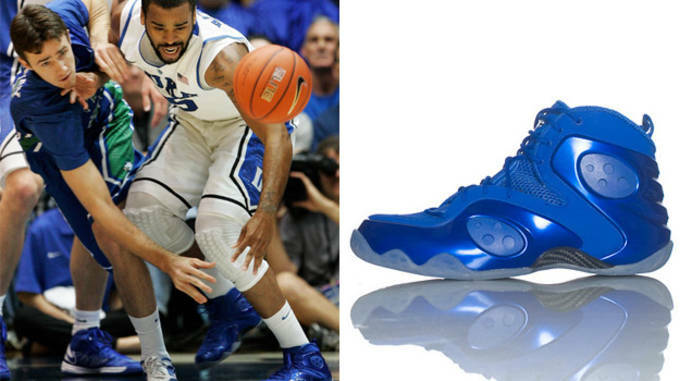 Sneaker: Nike Zoom Rookie "Game Royal"
Hairston, a 3rd year forward, chose the all blue Nike Zoom Rookies for the 11/18 game against Florida Golf Coast. Although the performance merits of the Zoom Rookie have been debated, it seems to be incredibly popular among college and pro players, especially forwards. Big men seem to love the stability and protection offered by the Foamposite-based upper. 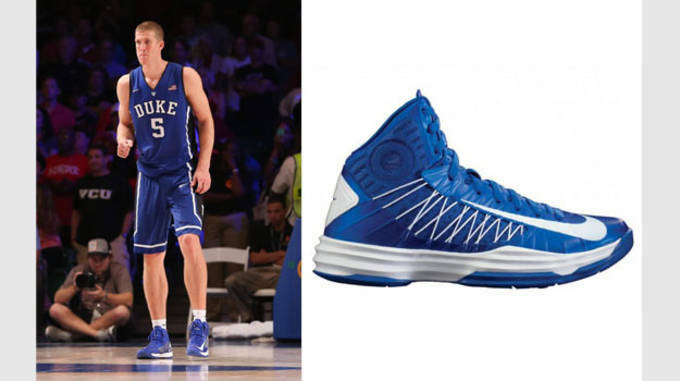 Mason Plumlee decided to make function and performance a priority with the Lunar Hyperdunk. With so many players these days wearing retros with outdated technology, it&apos;s nice to see someone utilizing some of Nike&apos;s latest innovations. This beefed up Hyperdunk, featuring a full length-Lunar midsole, is the perfect choice for a big man looking to minimize shock on impact. 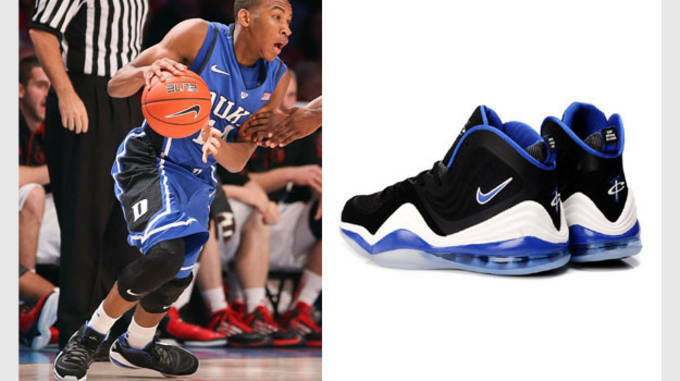 There&apos;s been a ton of buzz about Rasheed Sulaimon&apos;s skill and potential, and the Battle 4 Atlantis Championship saw him break out a pair of Nikes with a fair amount of buzz surrounding them, too: the Air Penny V. The Penny signature line was resurrected this year, and judging from the number of guards we&apos;ve seen rocking the newest model, it&apos;s a safe bet that Hardaway himself would have laced them up. 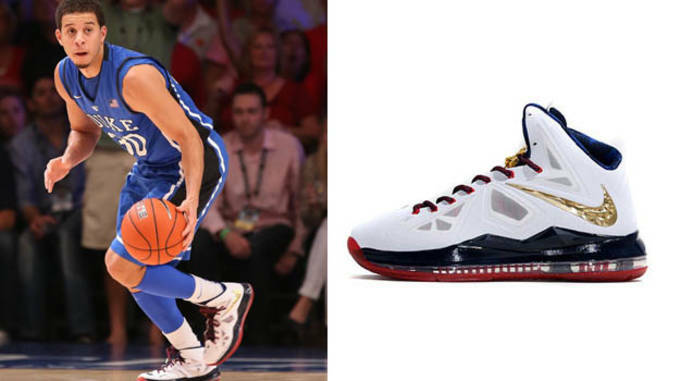 Sneaker: Nike Lebron X+ "Gold Medal"
Finally, senior Seth Curry paid his respect to King James, breaking out the "Gold Medal" colorway of LeBron&apos;s newest sig. The Flywire and Hyperfuse combination on the upper provides Curry with the flexibility and ventilation needed to endure lengthy games. For a guard as quick as Curry, adequate lockdown is a necessity, and the LBJXs have him covered thanks to the implementation of Flywire strands and an inner sleeve. With a first-of-its-kind cushioning setup and full utilization of Nike&apos;s latest tech advances, this is a great choice for larger guards and forwards.